I have fond memories of the Blue Mountains, so when the opportunity came up to visit this iconic part of Australia again, I didn't hesitate to say yes. Although getting out of bed early on a chilly winter Sunday morning, which is normally reserved for sleeping-in is difficult. But after an invigorating hot shower, a cup of piping hot coffee, I was raring to go. I, along with a friend, his work colleague and throngs of family and friends who were visiting Australia from Spain (of whom I had not met before), congregated at Central Station and boarded the train heading to the Blue Mountains. The trip took about two hours, but as everyone was so excited, the hours flew away. We virtually invaded the whole carriage and although I barely understood Spanish, I didn't feel out of place, in fact they made me feel so at home around their family, it felt like was one of the members. The children are so well behaved and their eyes were full of wonder. We eventually reached Katoomba and headed to the bus stop. It didn't take long before the bus arrived and less than 10 minutes later, we reached Echo Point. The weather was absolutely magic as the heavens decided to smile at us visiting tourists who were in awe of The Three Sisters - a rock formation and one of the best known sites in the Blue Mountains. According to the legend, The Three Sisters - Meehni', 'Wimlah' and Gunnedoo' fell in love with three men from the neighbouring tribe, but the marriage was forbidden. The heart broken brothers then decided to capture the three sisters and a fierce battle between tribes ensued. 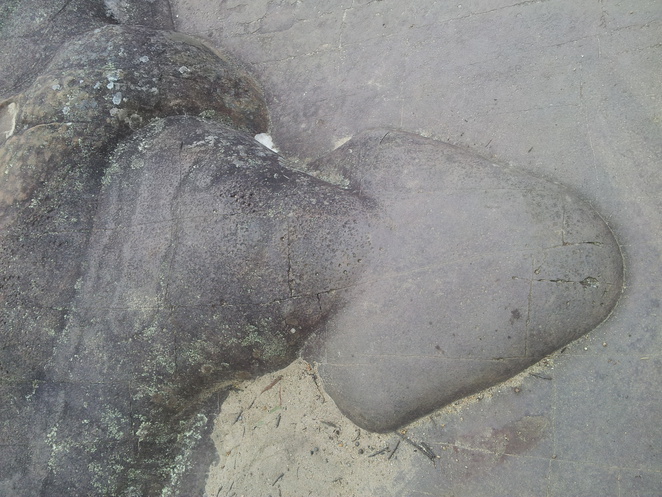 One of the tribal leaders decided to turn the sisters into stone, but unfortunately he was killed during the battle and no one else could turn the sisters back to their former beauty. So starting from this famous lookout, we followed the track, stopping along the way to admire the breathtaking views and took snaps of the ever changing scenery of the mountain. 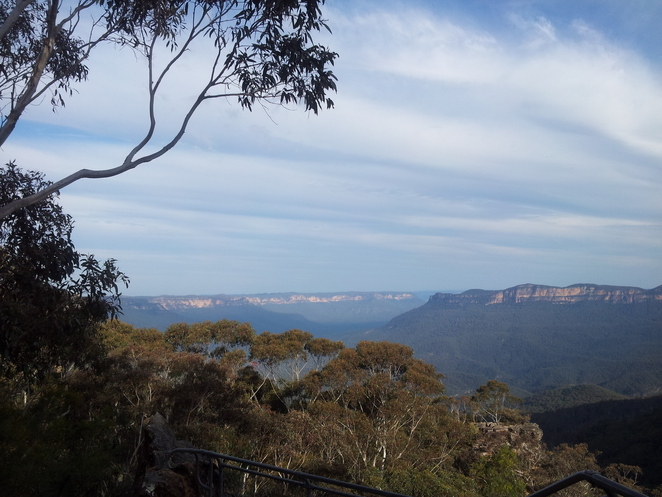 We took a break and listened to the chirping of the birds, watched the colours of the sky and embraced the feeling of freedom as we glanced at the breathtaking cliffs and the stunning lookouts, including Copelands, Burrabarroo and Honeymoon lookouts. 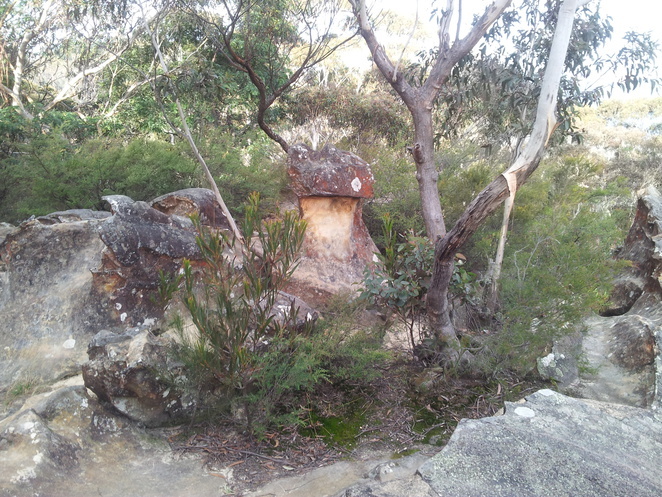 Stumbling along the way at this fossil rock; a massive rock formation curved by nature. And one very interesting rock that would fire up your imagination! 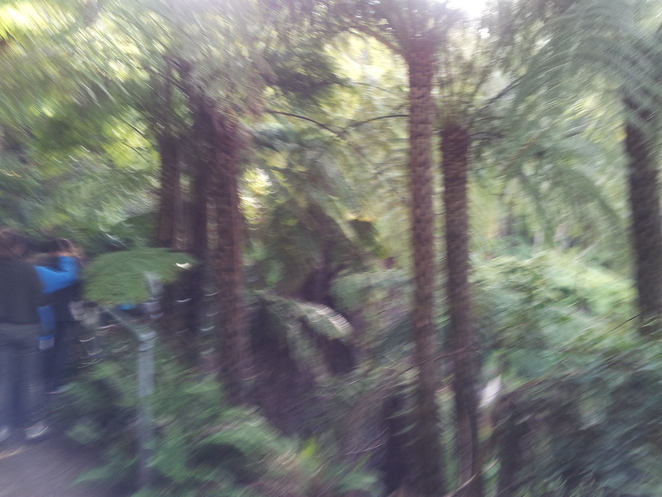 The magnificent canopies of fern trees made my skin tingle as they reached out to the sky and basked in the warmth of the sun. 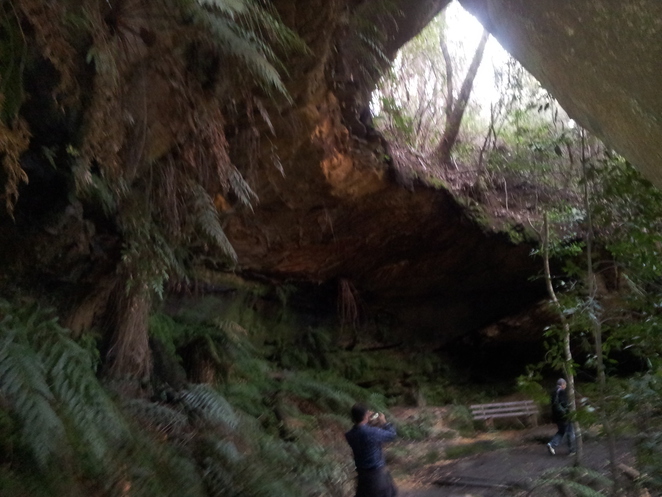 Our aim was to reach the Leura Cascade. 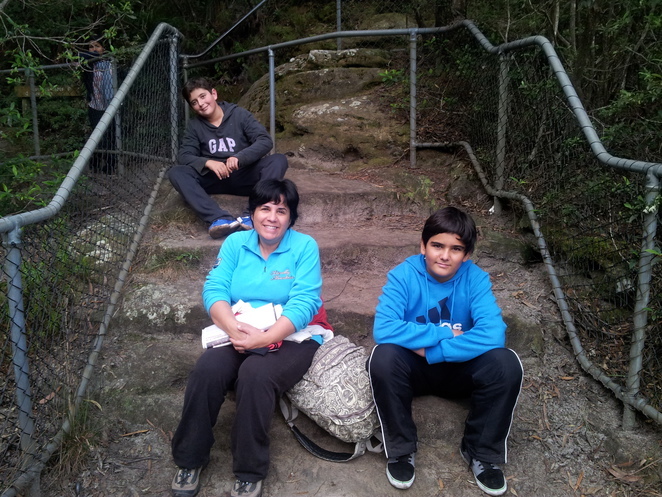 So we soldiered on, walked along the muddy path and climbed up and down the hundreds of steps. Leura Cascade seemed to be unattainable due to the hazards of the terrain, but we all took it in our stride - including a lady who carried a toddler and a pram. The younger ones were singing and chatted about how nice it was to be surrounded by tranquillity. 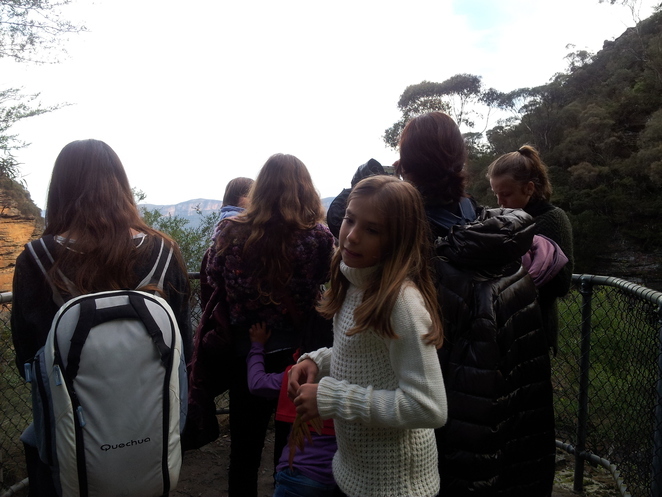 For them, it was a once in a lifetime opportunity to see and admire the beauty and wonder of this part of Australia. For me, it was an experience that I would cherish forever. And finally we reached the cascade! We all felt elated that we conquered what we set out to do. 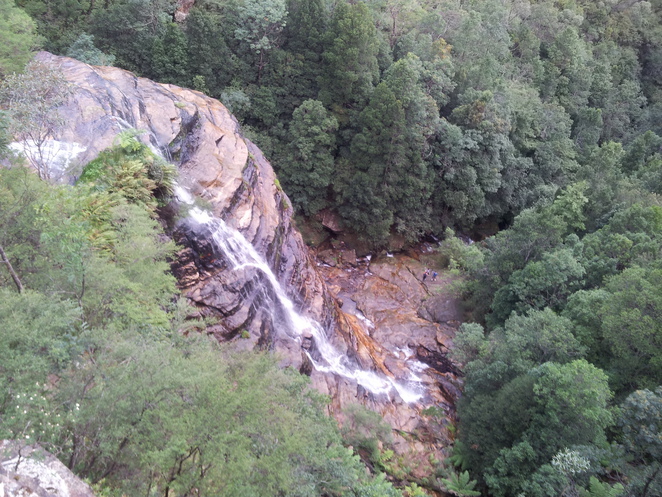 We then rested for a while and listened to the roar of the water cascading down the cliff. A further 30 minutes walk and we were at Leura, and finally after a nearly 3 hour walk, we enjoyed the best earned coffee in the world. Heading home back to Sydney was utter bliss. I had an amazing feeling of contentment that I haven't felt for a while. Surrounded by those wonderful families made me think what a great world and life we live in. A moment of joy, of laughter, of love and a beautiful friendship stemmed from that unforgettable trip to the Blue Mountain. The best way to travel the Blue Mountains is by rail. Head to the Central Station and board an air-conditioned double decker Mountains train. The first stop at Strathfield, then Parramatta, Penrith, Emu Plains, and then all stations up the Blue Mountains. It should only take 2 hours at the most. 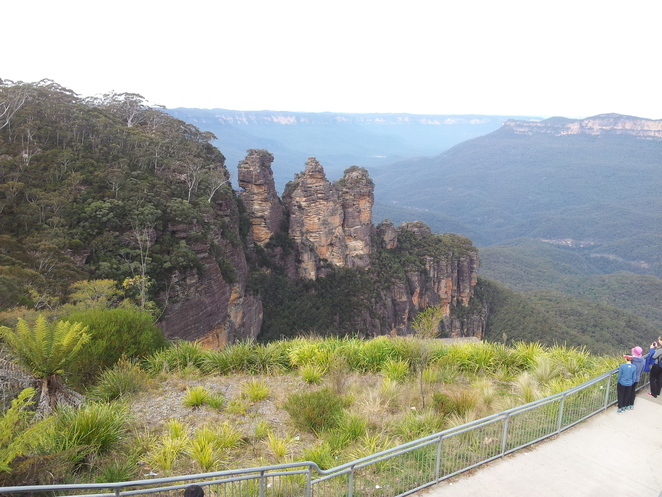 A lot of coach companies offer day trips to the Blue Mountains. It leaves mainly from Circular Quay or Central Station in Sydney. 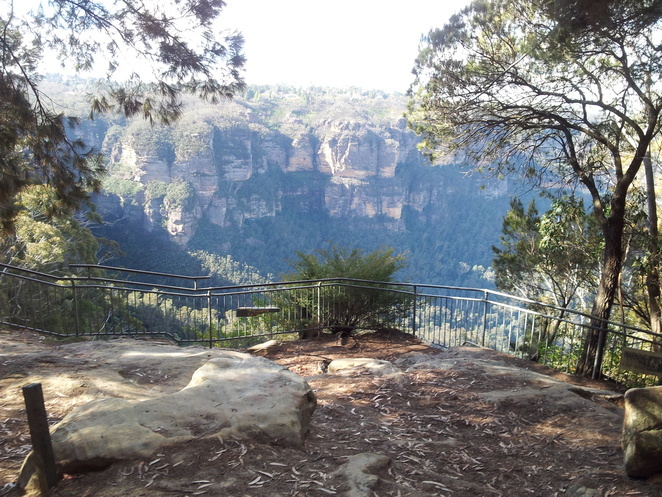 See a list of companies offering Tours to The Blue Mountains. Driving from Sydney to the Blue Mountain should only take you 60 minutes. From the city, follow the signs to Parramatta. 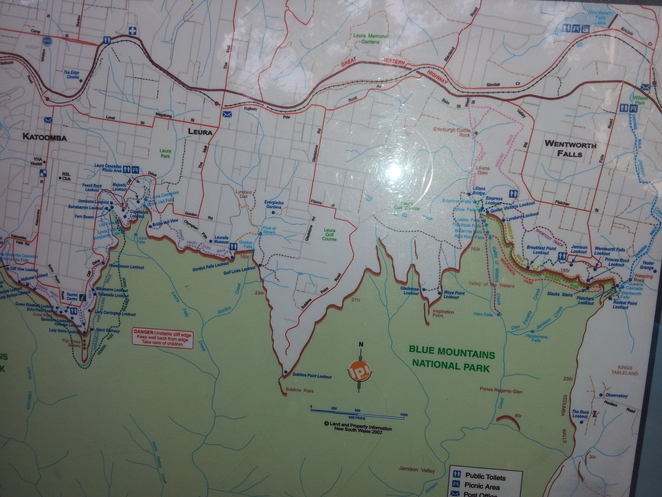 The M4 Motorway starts at Strathfield and takes you through to Lapstone in the Blue Mountains. It was a pleasure to meet you, Mila. Indeed, it was a wonderful place and so lucky to be in this country.